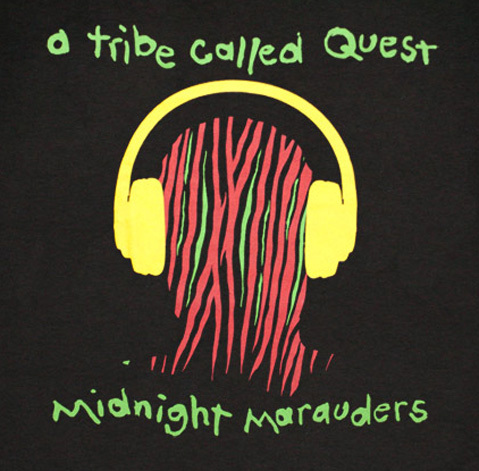 Ok, so everyone that knows me personally, KNOWS I AM A BIG TRIBE CALLED QUEST FAN and Q-TIP FAN. So this is a geek out “on next levels” lol…I mean, who from my London family remembers being at Subterania,1994? Still one of the best shows EVER!! *Sigh* what I would do to go back in-time and experience that again. If you missed it and you are a fan, you simply must click on this link and listen to the soundcloud of that show. The improvisation, live beat-making and freestyles are just amazing. Thank you to Flip the Script for sharing this musical jewel. Hope you enjoyed my new Geek Out and Good day to you all. I love this, I’ve wanted to trace my dna for a while now I have a feeling it’s going to be an interesting mix.